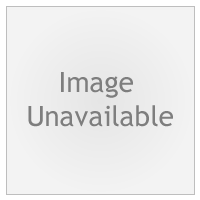 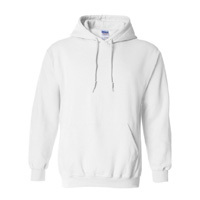 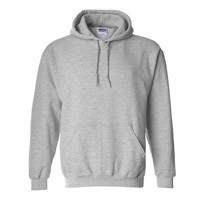 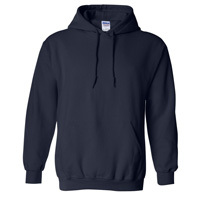 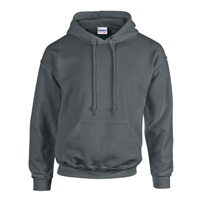 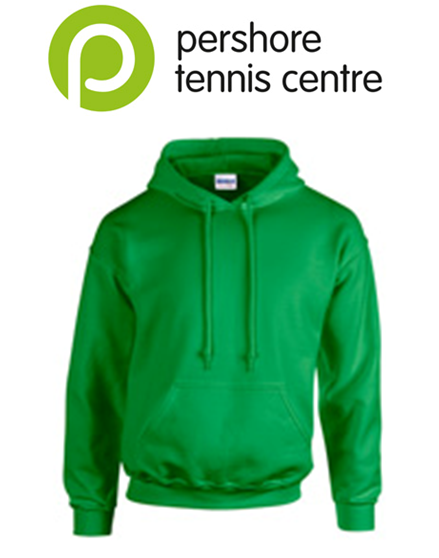 AWD Adult Hoodie with Pershore Tennis Club logo on the front left chest, name or initials on the right chest and club logo on the rear. 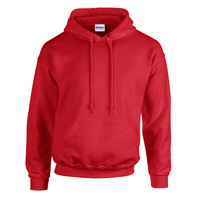 Available in 8 colours and 9 sizes. Please indicate when ordering the colour, name or initials you would like.